From holiday meals that invite friends to the dinner table to sentimental trinkets commemorating unforgettable travels, it’s what’s inside your house that makes it a home. And with your abode so undeniably you, why apply mediocre materials found anywhere to your home improvement projects? Take pricey design overhauls involving stonework, for instance. From kitchen counters and vanity tops crafted from quartz or granite to bathroom floors fashioned from marble – it’s worth your time and money to enlist a quality stone fabricator who supplies only the most coveted, high-caliber product from the quarry. We ventured to unearth the Boston area’s most exclusive stone selection, leading us to New England’s largest and most impressive facility, Cumar Marble and Granite. The 80,000 square-foot warehouse and showroom in Everett contains an ample selection of one-of-a-kind slabs so rare, even the most high-end residential and commercial clientele will be in awe of the treasure-filled collection. We roamed the spacious facility with a brilliant design expert (did we mention this authentic, Italian family business has been mastering the trade for seven generations?) to not only see for ourselves, but to devise a directory of our personal favorites in stock. Here are the ones we found so impressive we think the Pilgrims would have been jealous all they stumbled upon was Plymouth Rock. It’s incredible how a precious stone that took over 240 million years to form can transform any home in an instant. 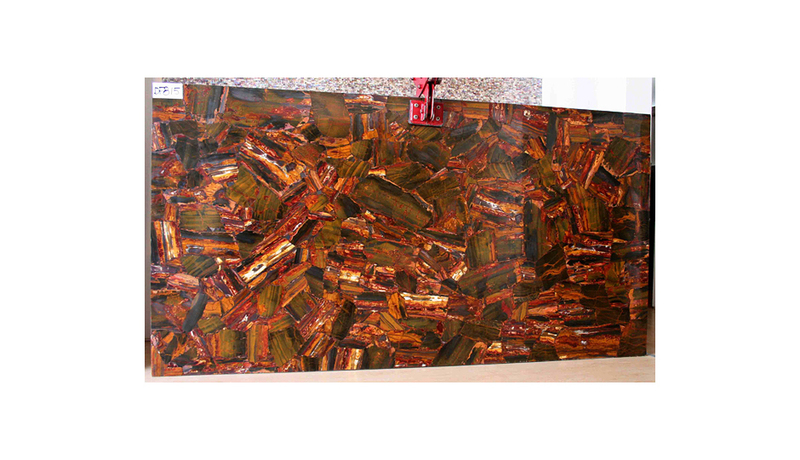 The petrification process turned the wood– originally from Madagascar – into a beautifully rich quartz crystal comprised of multi-colored minerals. and later blended with ammonites and chambered nautilus to make a more interesting pattern. 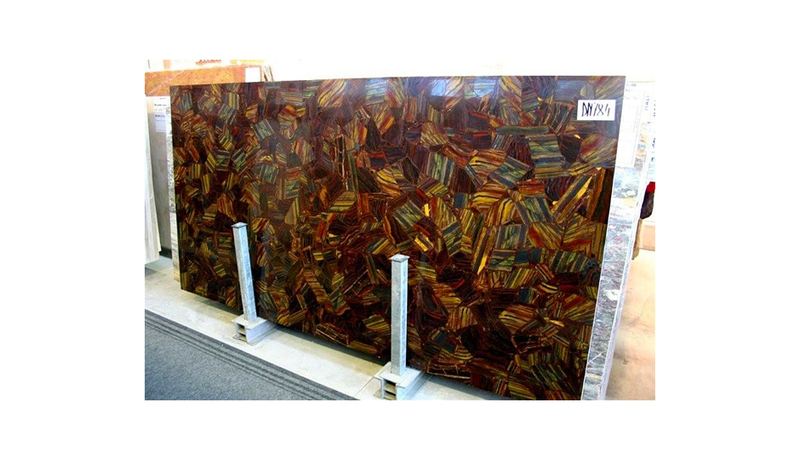 Believed to exude healing properties that create a sense of security, these slabs are available in a limited supply but provide maximum impact. This brownish-red stone is a harder mineral believed to be a healing crystal used for motivation, clarification and action – and, who wouldn’t want that gracing their abode? The intricate detail projects an interesting and organic pattern, great for creating an enticing focal point in any design project. A silica mineral belonging in the chalcedony family, the color is a result of impurities of iron dioxide – which sure looks good to us! If the name of this slab sounds posh, that’s because it is. 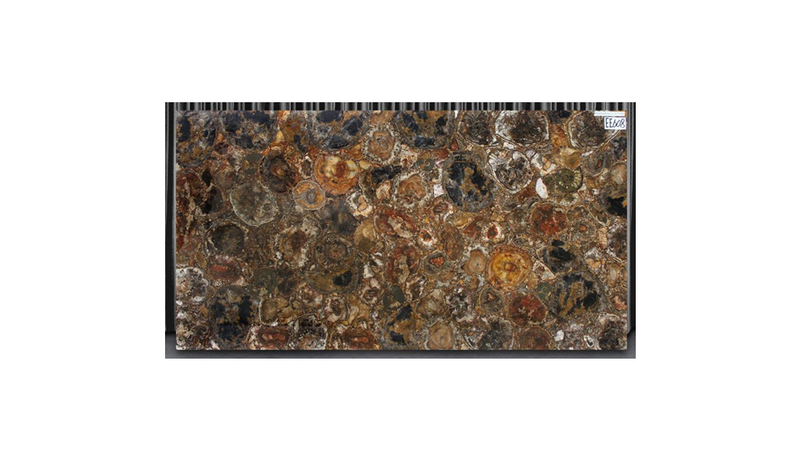 Part of Cumar’s Linea Couture collection, this is the stone for anyone seeking an understated yet exotic look. The muted color exudes a quiet elegance, while the reptilian print walks just the right amount on the wild side. With the best of both worlds offered in one luxurious looking showpiece, talk about killing two birds with one stone! 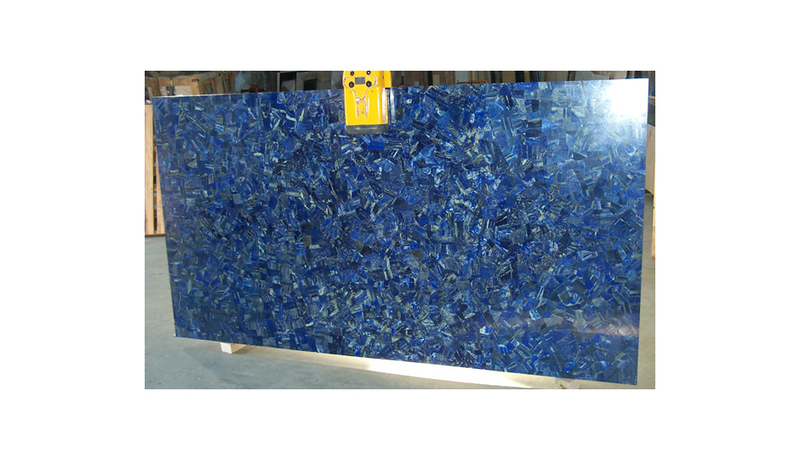 Slabs of this deep cobalt-colored find are meticulously handcrafted by master artisans, and are a surefire way to transform any space into a dazzling display. The repetitious, circular pattern of stone and snowy crystalline flakes throughout reveal the mineral’s natural formation, exuding an earthy energy whose dramatic appearance will stun and sooth at once. 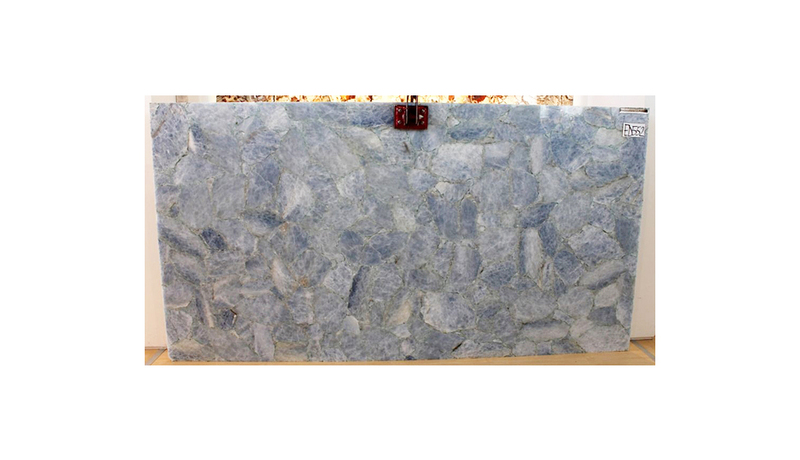 Available in large slabs, Blue Agate is particularly translucent and therefore a great choice for backlighting in any area of your home. 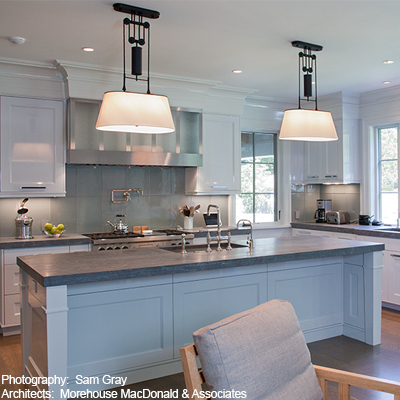 A perfect option for backlighting, Glow Quartz is aptly named. That’s because this stately stone not only gives off an ethereal vibe, it has the ability to literally brighten any room. With special fluorescent qualities these quartz slabs laced with ammonites emit a glow when illuminated by ultra violet light (invisible to the human eye) in the dark – leaving a fantastic glow that’s truly radiant. 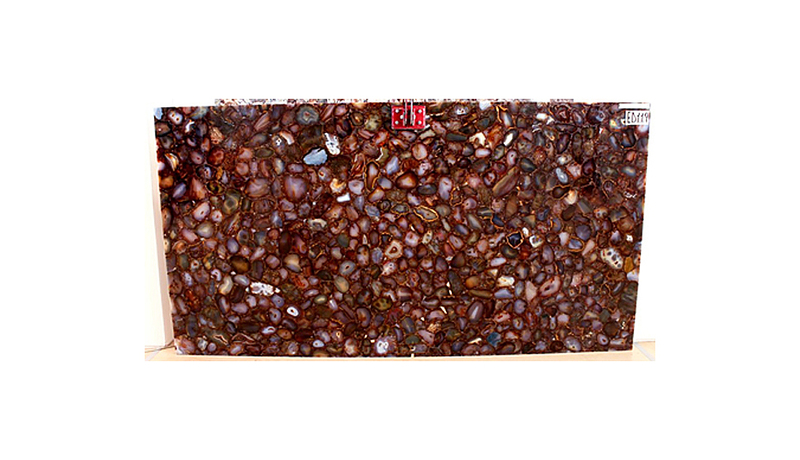 This popular delicacy of a stone is a favorite amongst avid precious stone collectors, as it is part of the mineral specimen variety and radiates particularly soothing qualities. Highly healing, it’s believed to increase memory and stimulate metabolism among other things while reinforcing the immune system. Benefits for your home include an absolutely awe-inspiring look perfectly suitable for backlighting and a stylish solution for a more relaxing, elegant space. Coral formations thrived in warm, shallow waters for nearly 500 million years, long preceding Cumar’s current staff of expert craftspeople. Still, this crew has truly excelled at installing these venerable ocean geodes – not to be confused with today’s protected corals endangered in modern seas – into miraculous indoor applications. 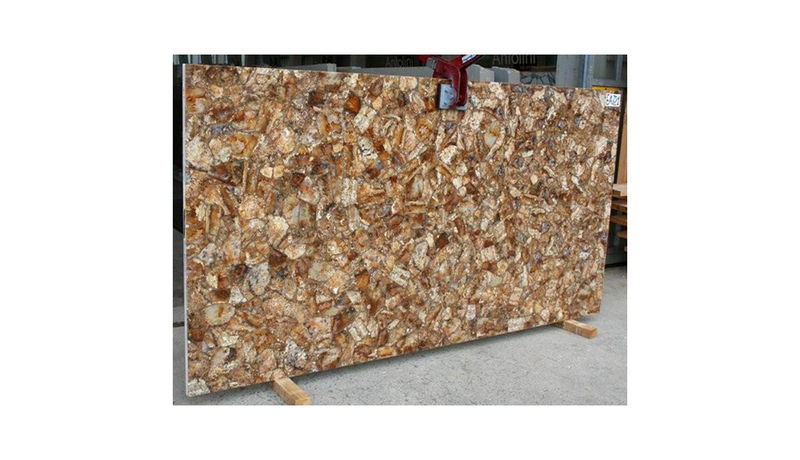 With ancient, fossilized mineral deposits featuring naturally healing elements mined for use in health supplements and water purification filters, these limited slabs offer an exquisite opportunity to furnish your home with one of the grandest stones on the planet – land or sea. This eye-catching semi-precious stone from the chalcedony family of minerals is named for the Caribbean Island, whose jungle lands and oceans are also known for their bright, tropical colors. The yellows, reds and browns in this warmly hued stone shine amongst the specially selected “specimen cuts” that create a powerful visual effect suitable for interiors. 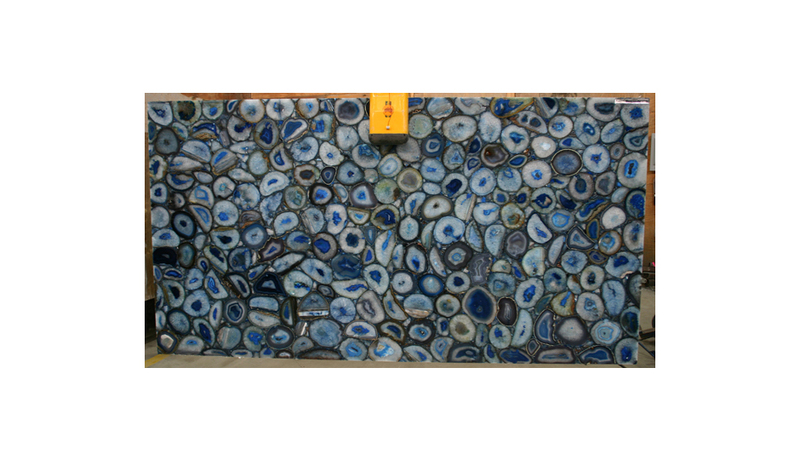 This deep blue semi-precious stone is highly regarded for its intensely vibrant color. 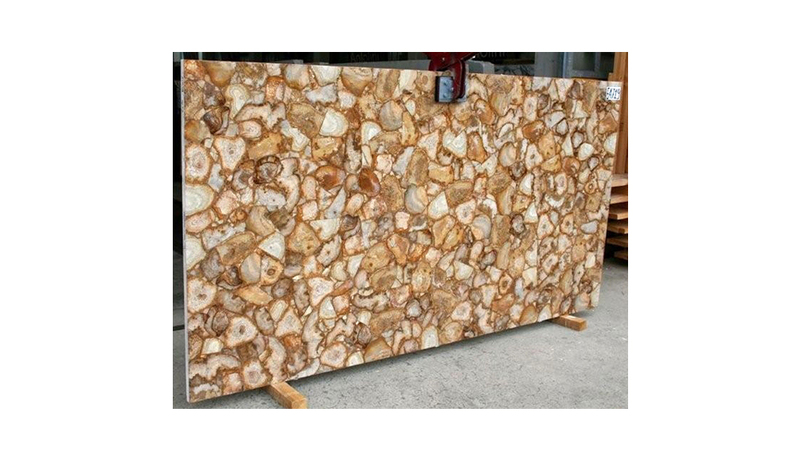 Sure to make a splash in any kitchen or bath, these stones have been mined in areas of the Middle East for centuries. It was even used on the funeral mask of King Tut! Today, slabs of this celebrated stone are still sourced from quarries mainly in the east and provide a bold pop of color for stylish homeowners not afraid to take the plunge. 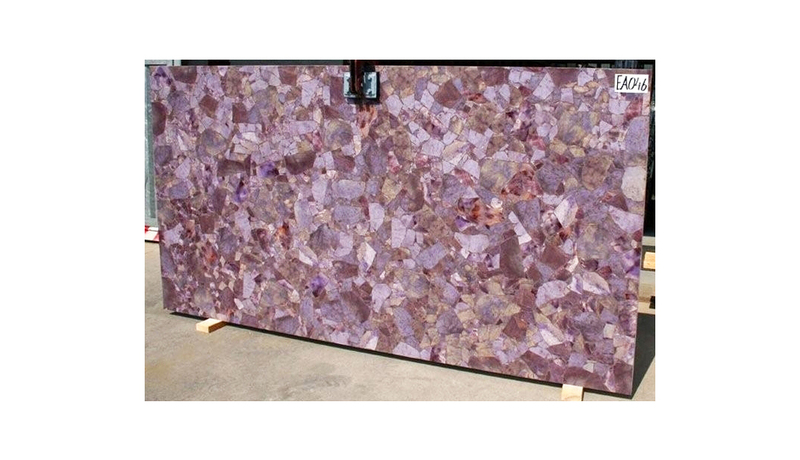 This hard, durable and polished stone comes in colors ranging from taupe to mahogany to the beautiful lavender-purple slab pictured above. Composed primarily of minerals like jadeite, acmite, quartz and plagioclase, these naturally colorful stones are not dyed or given any special treatment to obtain their miraculous look. This popular gemstone is deeply rooted in history, with several historical societies like ancient Rome, China and South America valuing jade for purposeful uses like weaponry, jewelry and in some cases currency more valued than gold. 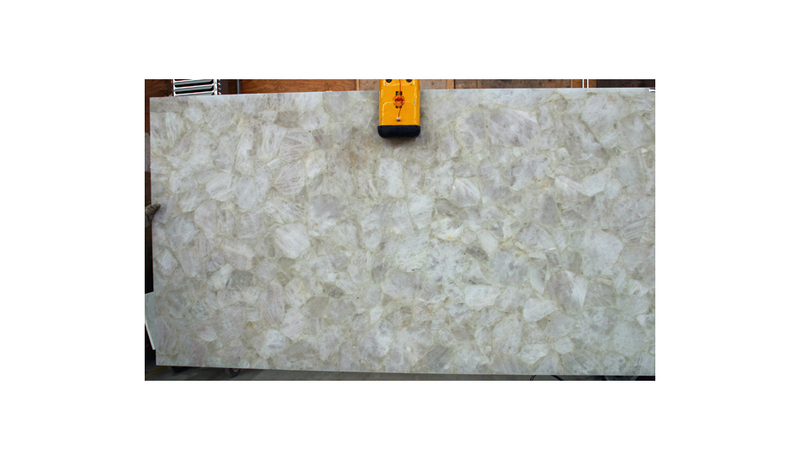 Similar to the Crema Champagne Lux Crocco design, this slab is a sensational choice for those seeking a versatile yet interesting stone. While some go for bold pops of color, we love the fact that the intricate pattern is what makes this gorgeous mineral stand out amongst the crowd. 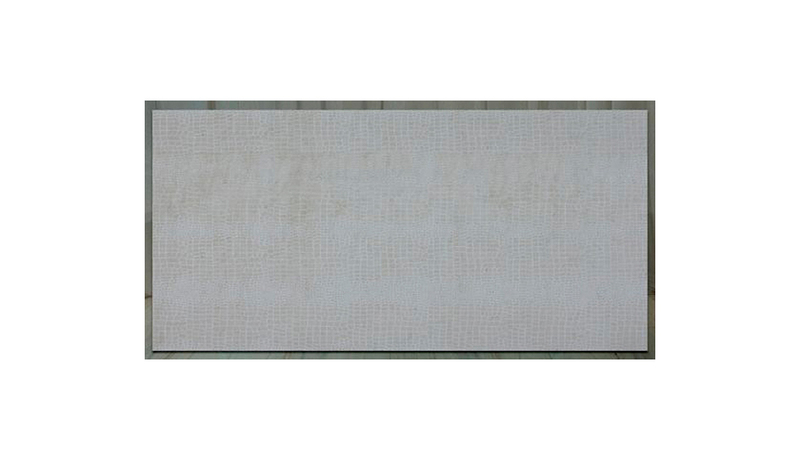 Part of Cumar’s Linea Couture line, your space will achieve a clean yet conspicuous effect with through the use of this distinctly beautiful stone. 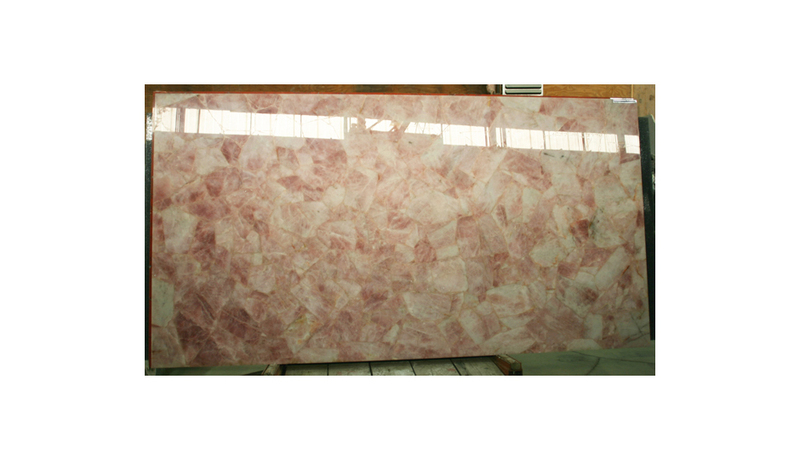 This rosy-hued slab is a cheery addition to any interior design project and is one of several stones perfect for a backlit design plan. This blush mineral takes on a whole new life when installed expertly by Cumar’s staff and is placed within an interior such that the natural traits are optimized. And, with its association as being the so-called “king of minerals” this versatile quartz piece will no doubt reign supreme in any setting. 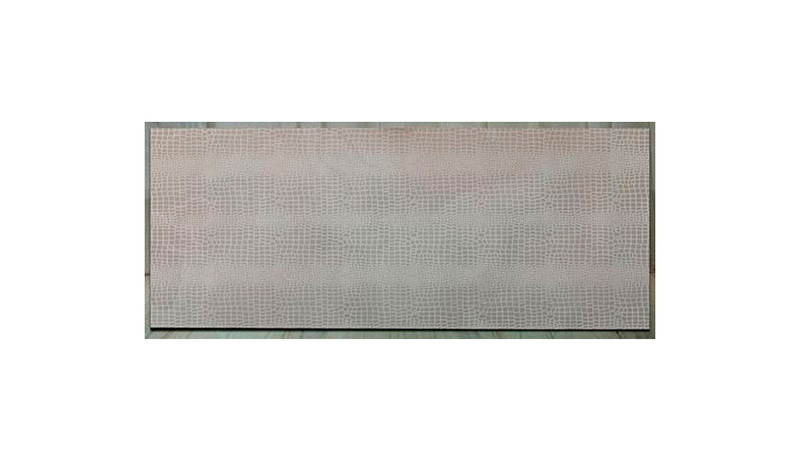 This slab provides quite the contrast when compared to the Rose Quartz mentioned above, which shows how varying this element really is. A light brown to dark grey, the color peppered throughout this smoky option will leave any indoor space smoldering with a sleek style. With each slab painstakingly hand assembled and translucent for the option to backlight, this option is one of the more dapper pieces found on our unique stone expedition. This clean, airy stone is a member of the quartz family and offers a neutral, polished addition to any space that’s in need of a pick-me-up. Freshen up your kitchen with white quartz counters, and you’ll notice an instant update in style that also exudes an elegant aura in your home. And, the great, subtle patterns offer just enough interest to an otherwise understated selection favored by minimalists and those with a classic aesthetic. Now here’s a stone with rip-roaring style! 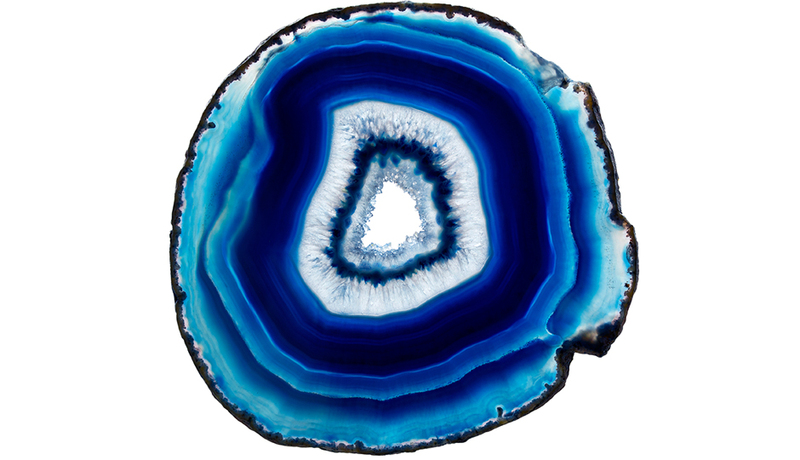 This artful mineral is not only a healing crystal it’s a home décor product that’s a true gem of a find. The rich tones are a result of the blended Red Jasper, Golden Brown Tiger Eye and Hematite included in its make-up. 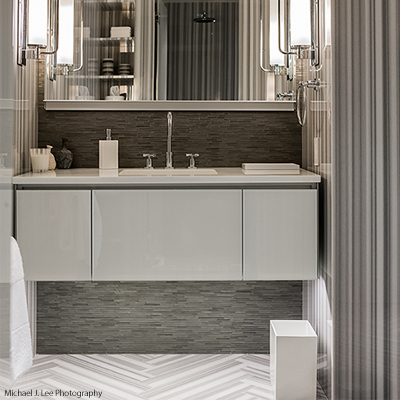 It’s an edgier choice with a creative flair, and will strike a chord with homeowners who are adventurous and fun. 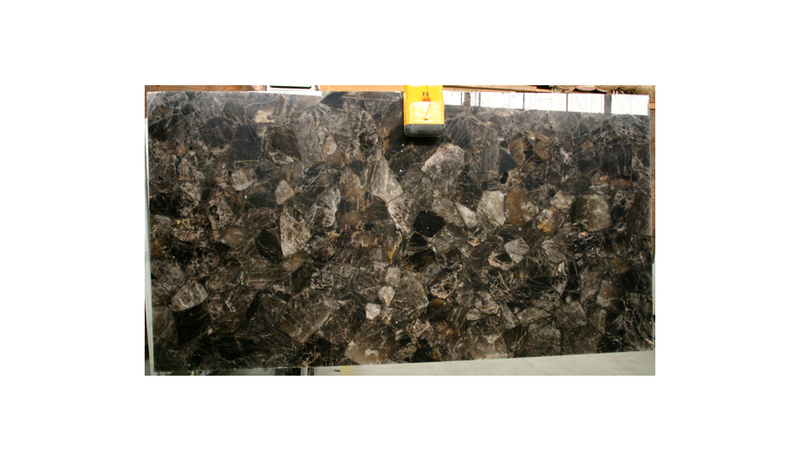 See more options in stock by visiting Cumar Marble and Granite’s amazing warehouse and showroom in Everett. After all, with such a hugely unique selection, there’s bound to be an incredible stone worthy of your individualistic home!